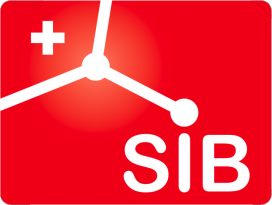 Mission: SIB leads and coordinates the field of bioinformatics in Switzerland. Our data science experts join forces to advance biological and medical research and enhance health. SIB: provides the national and international life science community with a state-of-the-art bioinformatics infrastructure, including resources, expertise and services, federates world-class researchers and delivers training in bioinformatics. 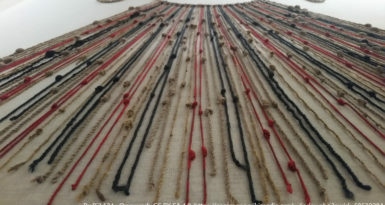 Vision: The SIB Swiss Institute of Bioinformatics fosters excellence in data science to support progress in biological research and health.